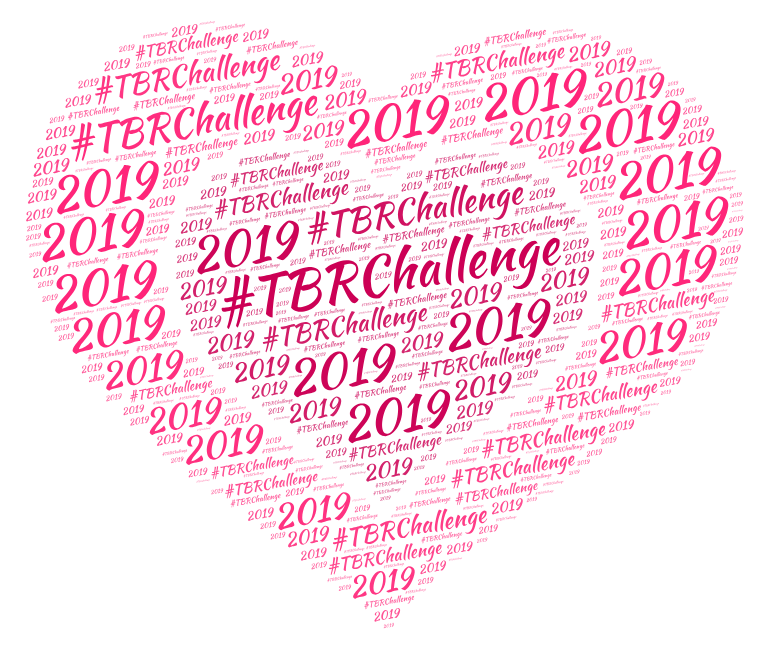 The Misadventures Of Super Librarian: Announcing the 2019 #TBRChallenge! Want to let your blogging freak flag fly? 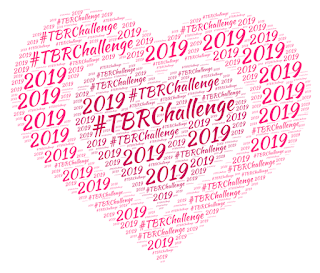 If you have a blog and want to post TBR commentary there, drop me a comment on this post with a link to your blog or hit me up on Twitter and I'll post it on the information page so followers and other participants can find you. OK. I'll be in this challenge again. My blog http://romanticanorosa.blogspot.com/ although it's mainly in Spanish, I make the effort and try to write at least this review in English to make my TBR pile a little smaller. Good luck to everybody! I'm going to try to do this every month next year. Consider this my signing up for this challenge. Thanks for all the work you do on this, Wendy! Wish me luck! Rowena: Yippee! 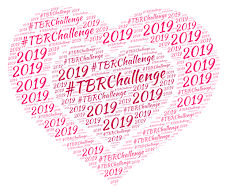 I went ahead and put you down as posting at Book Binge - but depending on Book Binge's posting schedule, you can always chime in on my blog or social media or not at all (and just keep up with the Challenge on your own). I've failed every year I've tried, but hell, hope springs and all that jazz. Sign me up. I'd like to be part of 2019 too! I'll be here on the blog, commenting. Hopefully every month, although I didn't do so hot this year. Excelsior! I want to do the challenge again too! Azteclady, Mrs. G and Sonia - I've got you added. Thanks for signing on again this new year! And Jill is back! As always, you are more than welcome to comment on your reads in my comments section. I'm definitely falling down on blogging this past year -- but hope springs eternal! Willaful: Yippee! Got you added. Yay - I'm definitely in for 2019! I'll be posting at AAR and Caz's Reading Room as usual. Caz: Yippee! I have you added for 2019! - Kru @ Filled to the brim….. Thanks Kru & Muthu! I have you both added. Despite my total fail in 2018, I would like to join again. Hopefully I'll get past January 2019! Dorine & Liz: I've got both of you added. Thanks for signing up again!